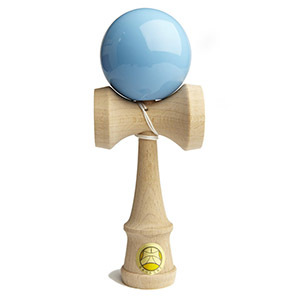 They also make various special edition kendama including the animals of the Chinese Zodiac, Sakura, Galaxy, specialty wood, and two larger sized kendama of 24cm and 33cm. 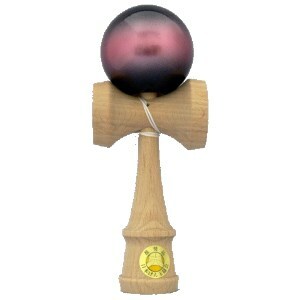 All current production 18cm kendama, except the specialty wood versions, are made with Beech wood for the “ken” and Cherry wood for the “tama”. 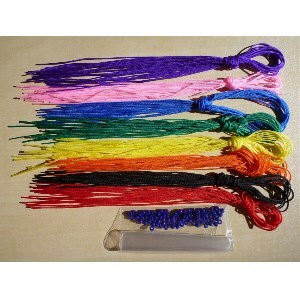 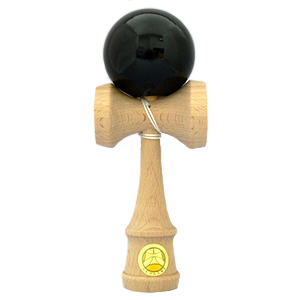 The standard size runs approximately 18cm from the bottom of the “ken” to the top of the “tama”. 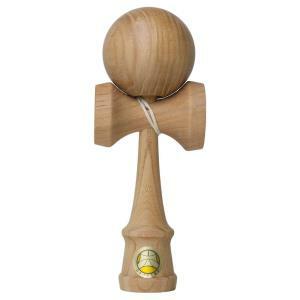 They vary in total weight from ~130g-160g depending on the density of the wood used (core cut wood is generally denser than wood further out toward the bark of the tree). 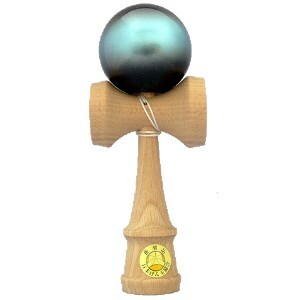 The paints used on all their kendama have passed strict Japanese toy safety tests as well as passing US CPSIA (Consumer Product Safety Improvement Act) tests. 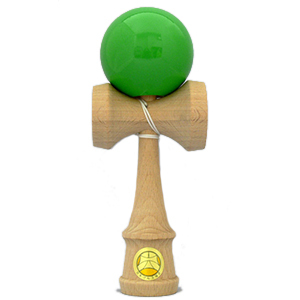 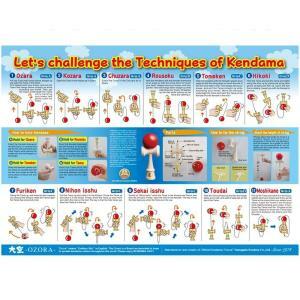 All current models are certified by the Japan Kendama Association and each has the official seal affixed.